Blackman Alice series painting The Game of Chess sold for 1.78 million and Alice's Journey sold for $1,02 million . BOYD painting 'Bride Running Away' sold for $1,680,000 and 'The Frightened Bridegroom' sold for 1,200,000 and another BRIDE painting 'Bridegroom Waiting for His Bride to Grow Up' sold for $1,057,500. 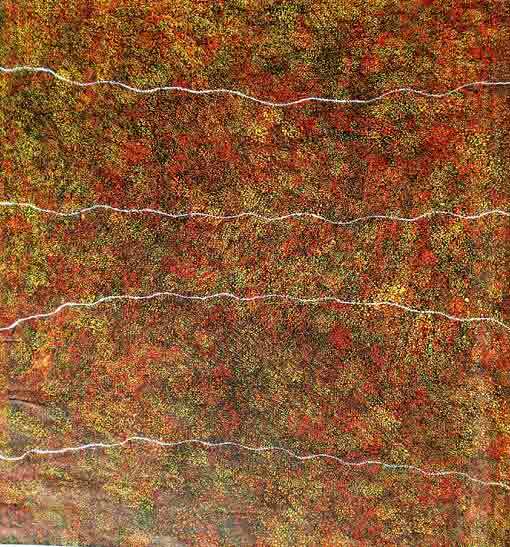 David Boyd painting 'King Found' sold for $215,100. David's father: William Merric Boyd 1888-1959, grandfather: Arthur Merric Boyd Senior 1862-1940. Jamie Boyd is the Boyd family most important living artist. 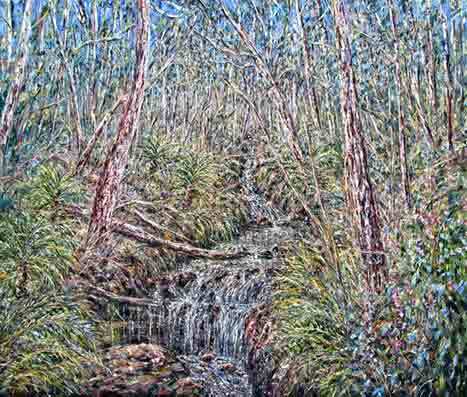 Jamie often visits and works at the former Boyd family home by the Shoalhaven River , donated to Australians in 1993 by his father Arthur Boyd now Museum Bundanon Trust. Nathaniel took part at 'A Century of B o yd Exhibition launched by Hon. Bob Hawke Former Prime Minister of Australia . 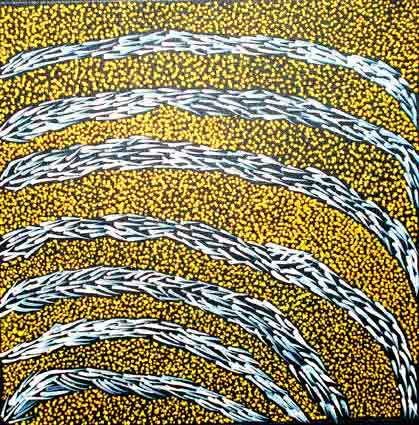 Barney Campbell was painting from the 1970's, involved with the old Masters like Billy Stockman and Long Jack Phillipus Tjakamarra who initiated the Aboriginal art Movement. 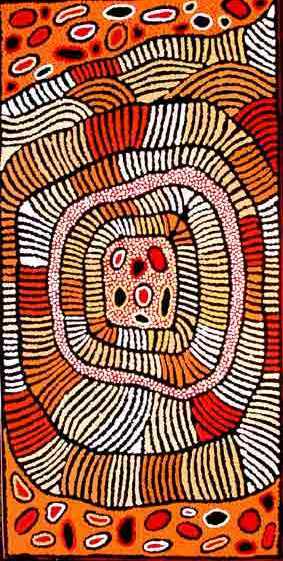 Biography Encyclopedia Aboriginal Artists dictionary page 345. 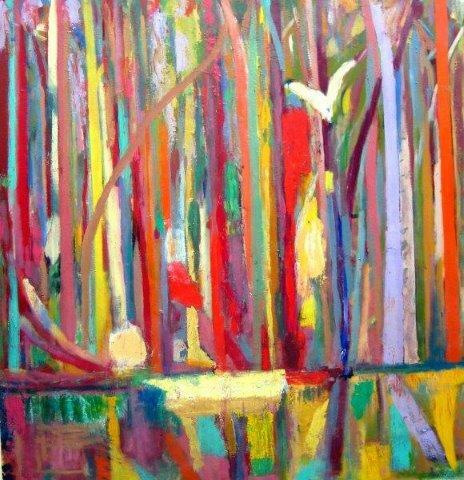 Bogdan Fialkowski is an established Australian artist. Australian social realist artist and filmmaker. 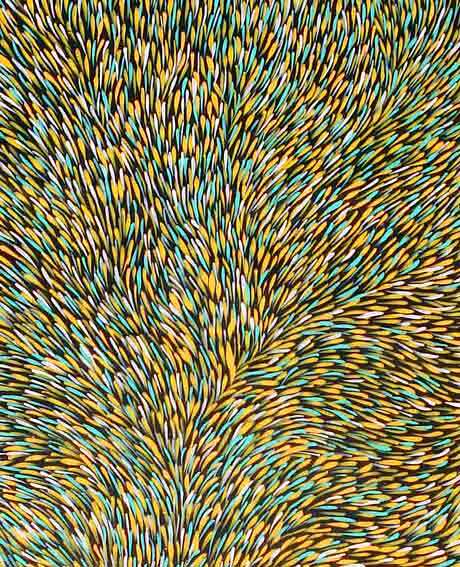 Pamela Griffith is an established Australian artist. Mrs. Bennett is a distinguished Australian artist. 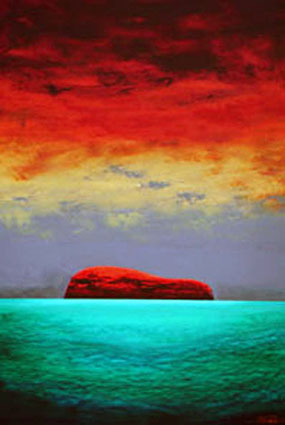 Katie Kemarre art has the physical presence of the much contemporary work of art. 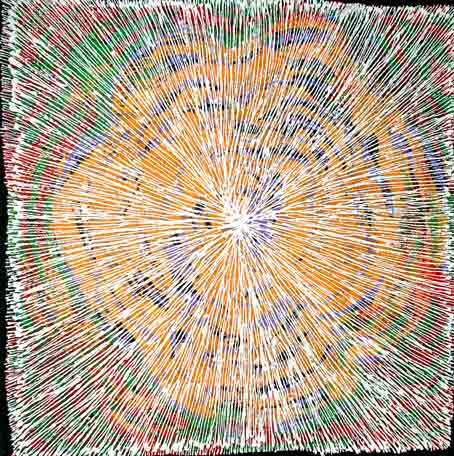 Lily Lion is an established Australian artist exhibiting since 1977, from a family of artists such as Emily Kngwarreye 1910-1996 . 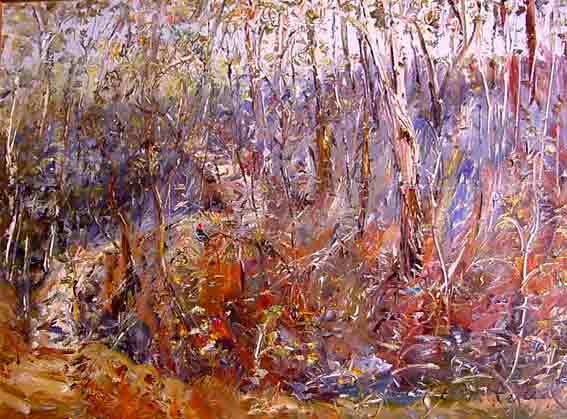 Audrey Morton is an important Australian artist continuously painting since 1977. 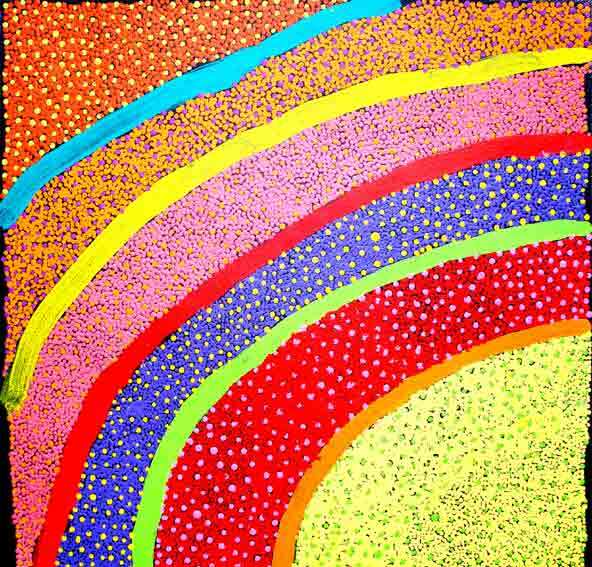 Audrey sisters Ruby Morton, Lucky Morton, Sarah Morton and Gracie Morton and family Emily Kngwarreye 1910-1996 are also famous Australian artists. 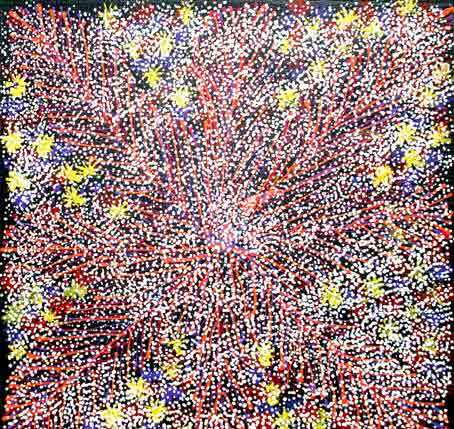 Lucky is a well-known Australian artist, she is Emily Kngwarreye n iece. Lucky belongs to Gracie Morton family, her sisters are Audrey Morton, Ruby, Sarah and Valerie. 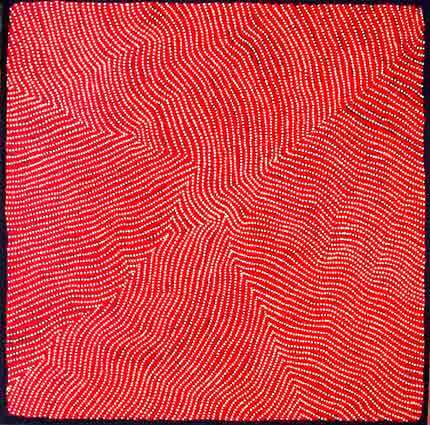 Ruby is an established Australian artist and niece of famous Emily Kngwarreye . Ruby belongs to Gracie Morton family and Ruby sisters are also well-known artists Audrey Morton, Lucky Morton, Sarah Morton and Valerie. 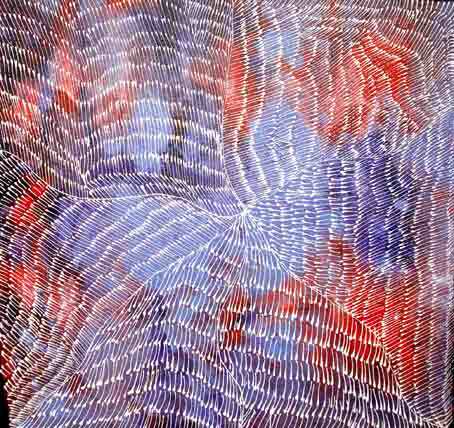 Gracie Morton s is a renowned Australian artist, from a family of famous artists including Emily Kngwarreye . 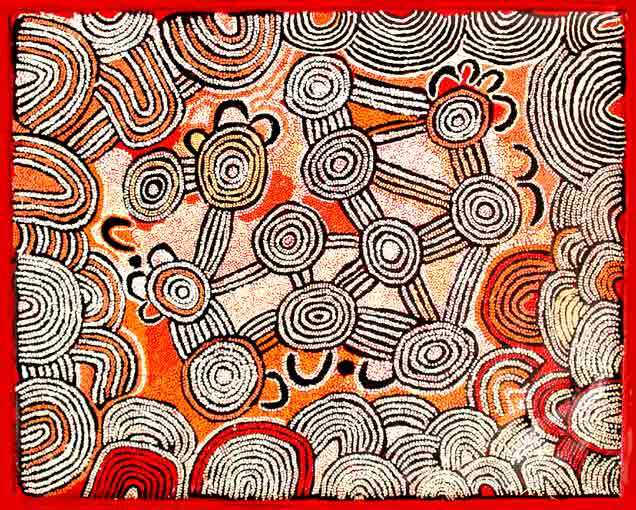 Biography: Encyclopedia Aboriginal Artists dictionary page 329. 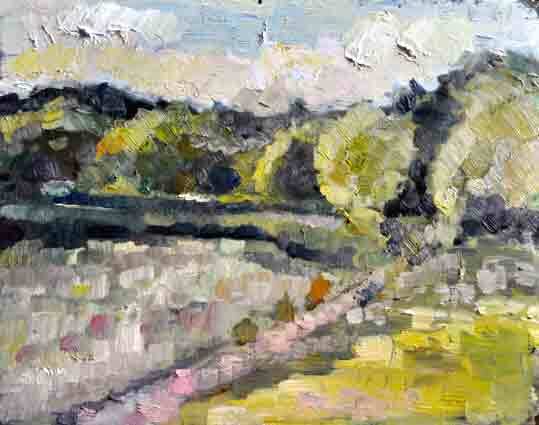 Judy Purvis work was featured in 'Utopia A Picture Story' . 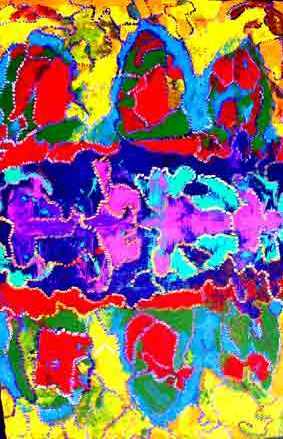 Judy belongs to family of famous Australian artists such as Emily Kngwarreye 1910-1996 and to Gloria Petyarre , Anna Petyarre , Lindsay Bird. 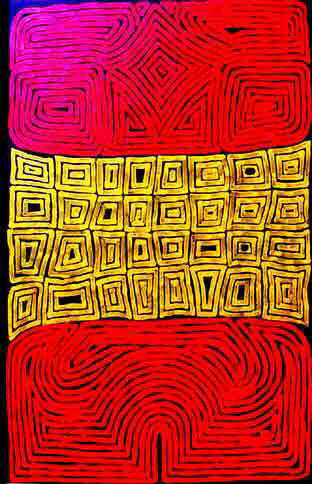 Judy sister is Maureen Purvis Kngwarreye. And Glory Mills Petyarre is Judy's father sister. 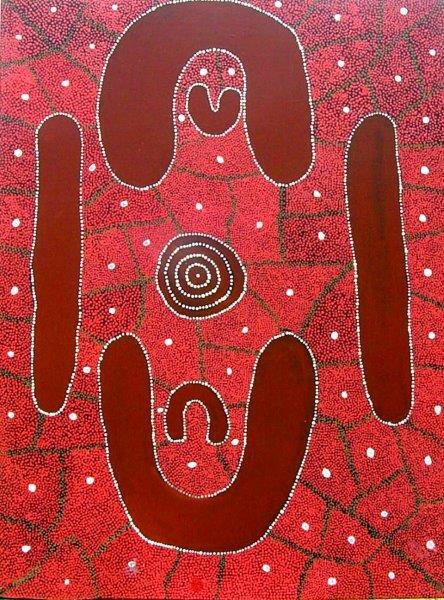 Lindsay Bird Mpetyane was painting since 1970, involved with the old Masters Billy Stockman and Long Jack Phillipus Tjakamarra who initiated the Aboriginal art Movement. Maurine Morgan creates inspiring paintings with the intricate details and subtle shades that float and move with the viewer’s eyes. 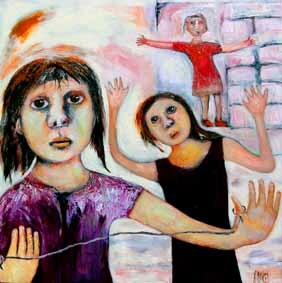 Her paintings have the physical presence of much contemporary work of art. 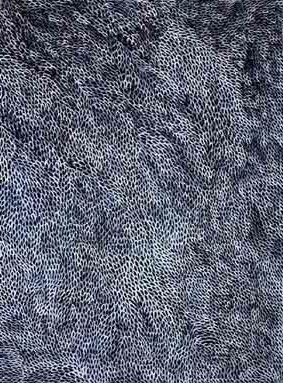 Completed with tiny dots her paintings have fascinating accuracy and also, powerful and inspiring and multi dimensional impression. 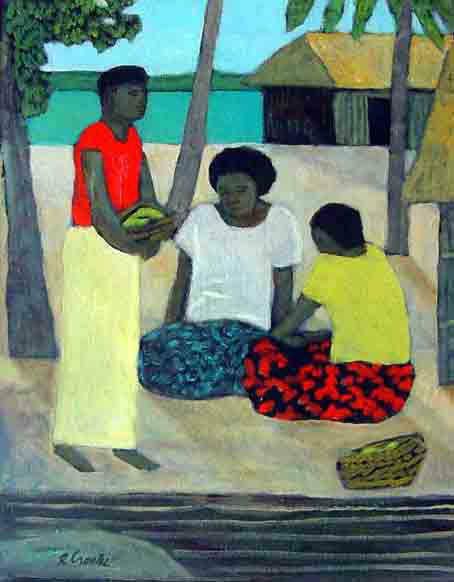 Biography Encyclopedia Aboriginal Artists dictionary of biographies page 255. 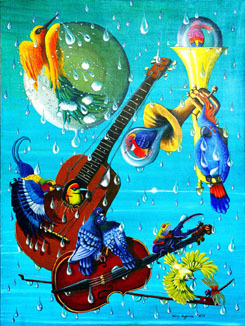 Barbara's mother is Ningura Napurrula, a famous International artist. Galeria Aniela w on the trust of some of the most important artists from post WWII until today including Arthur Boyd, Charles Blackman , John Perceval, Jamie Boyd, Mrs. Bennett, John Olsen, Lenore Boyd, Nancy Ross , Ningura Napurrula, Minnie Pwerle , Lily Kelly Napangardi and more. 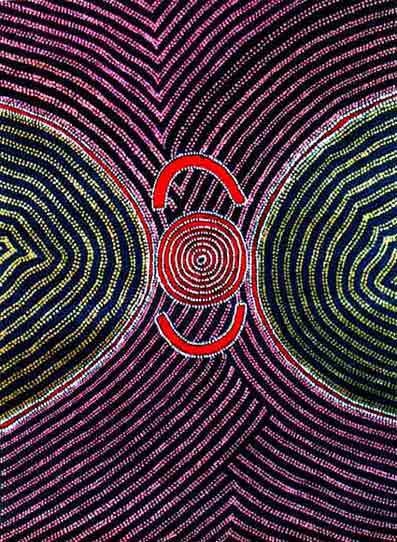 A renowned Australian artist, Ningura Napurrula is represented by the World most important Museum Musée du quai Branly Paris . 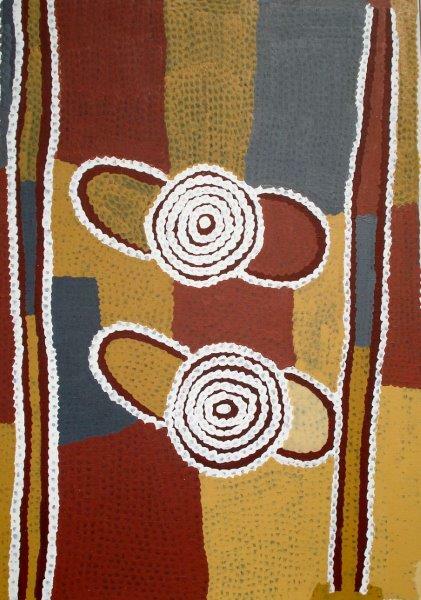 Biography Encyclopedia Aboriginal Artists Dictionary page 268. 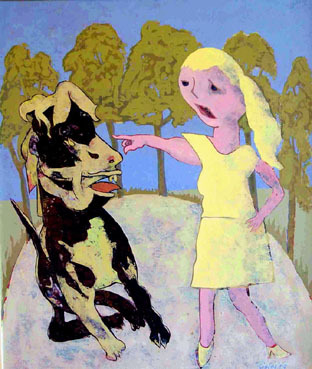 John Perceval , one the most significant artist from post-WWII up until today. 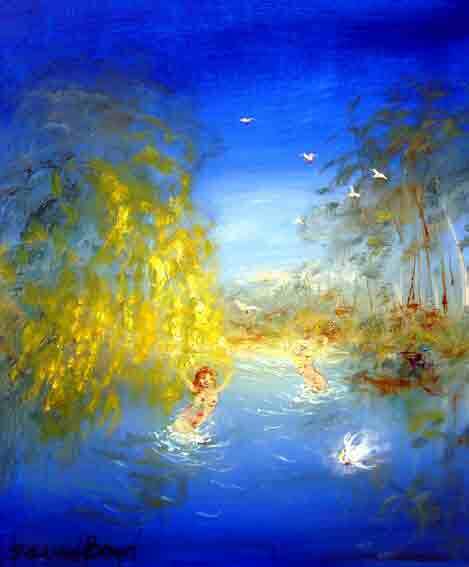 Perceval painting 'Scudding Swans' sold for $552,500, a record for a living Australian artist in 2000 . 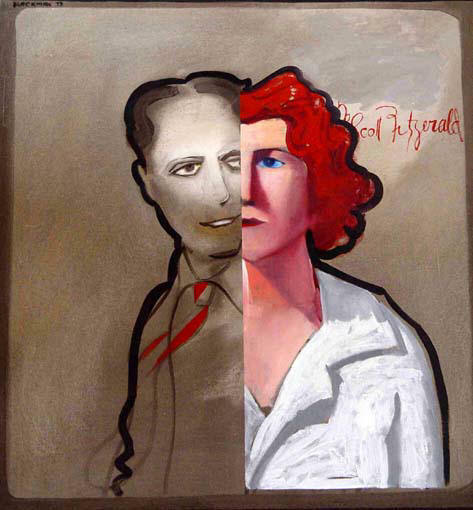 Celia Perceval is daughter of John Perceval and Mary Boyd Lady Nolan. Tessa Perceval is daughter of John Perceval and Mary Boyd-Lady Nolan. COLLECTIONS: University of Cambridge the New Hall Art Collection, Bundanon Trust, Heide Museum of Modern Art John and Sunday Reed Collection, Newcastle City Council Region Art Gallery, Gold Coast Arts Centre and also many private collections in Australia, England, France, Spain and Singapore. Anna Timouth Pengarte creates inspiring paintings with fascinating accuracy of microscopic dots and intricate details, she attains the presence of the much contemporary work of art . 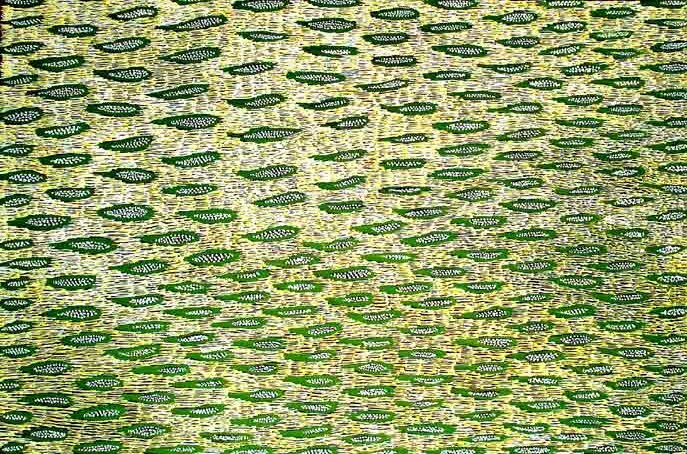 COLLECTIONS: Anna Timouth Pengarte work is represented in private and public collections in Australia and around the world . 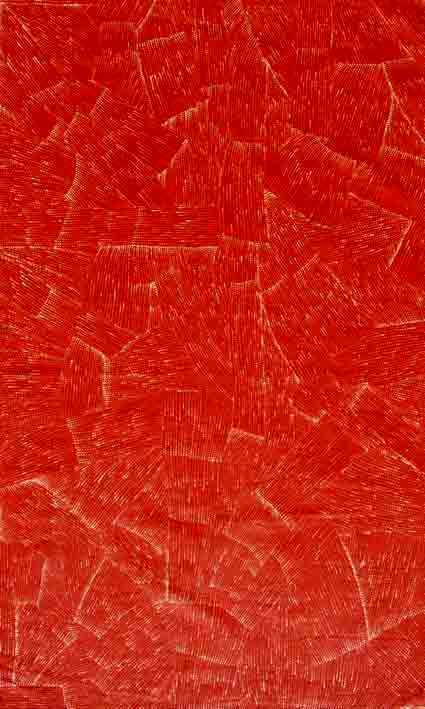 AWARDS: 1998 Aboriginal Telstra Art Award Prize ( selected); 50 Most Collectable Australian artists Art Collector. 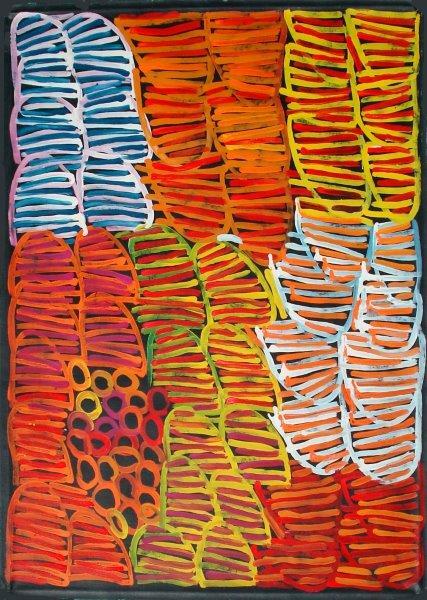 Anna Petyarre is Emily Kngwarreye 1910-1996 niece. Anna sisters are Gloria Petyarre and Kathleen Petyarre . 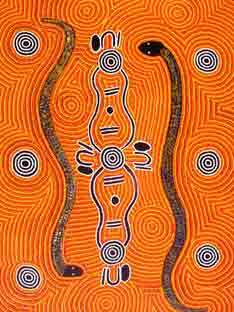 Biography Encyclopedia Aboriginal Artists dictionary page 315. 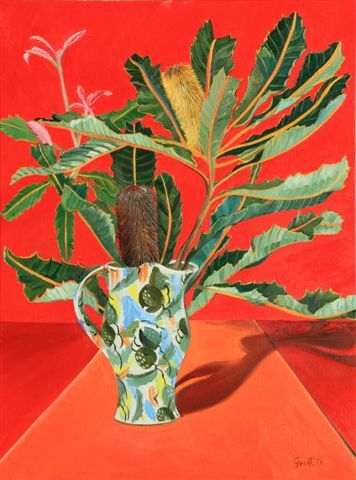 Eileen Bird Petyarre work is successfully sold in Australian Art Auctions. She is married to Ada Bird Petyarre and Paddy Bird eldest son . 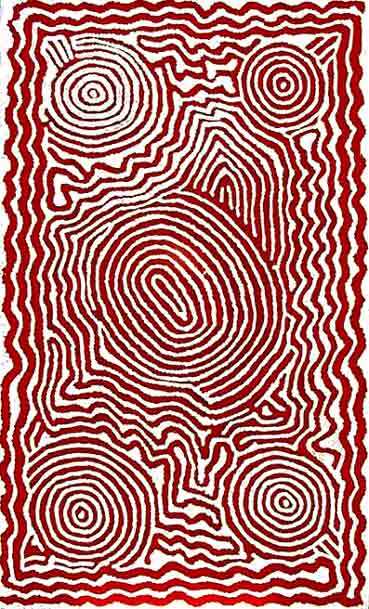 Gloria Petyarre is Emily Kngwarreye (1910-1996) n iece. Gloria s isters Anna Petyarre and Kathleen Petyarre . 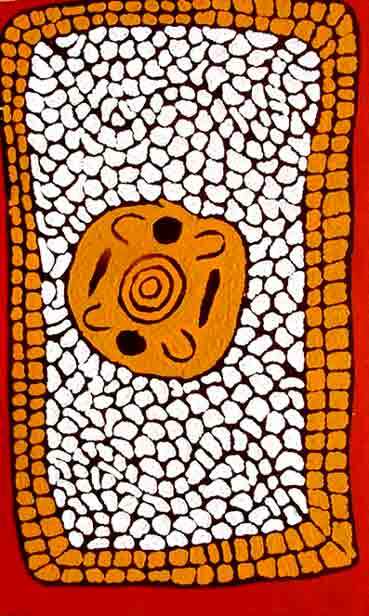 Biography Encyclopedia Aboriginal Artists dictionary page 317. 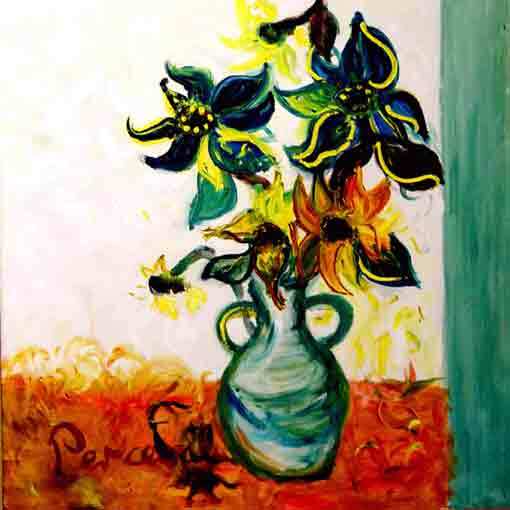 Living artists set fair prices on their work creating unbiased market values. The value placed on one artwork may differ from the critical value placed on the similar work. Individual artworks are traded at individual prices. A rtists price their artworks individually by the merit. History play the essential role of supplying attribution. Jeannie Mills Petyarre Pwerle mother is a famous Utopian artist, Dolly Mills. 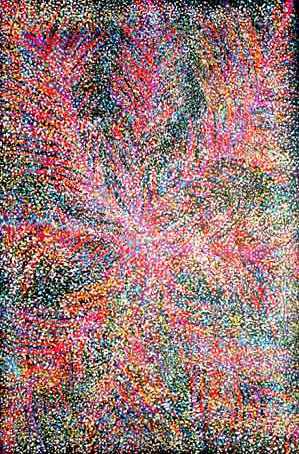 Minnie Pwerle is one of Australia's most important contemporary artists, same as famous Emily Kngwarreye 1910-1996. 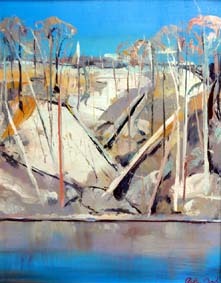 Jimmy Robertson, an important Australian artist recognized by UNESCO and Musée d'Orsay Paris and many more. Biography Encyclopedia Aboriginal Artists dictionary page 78. 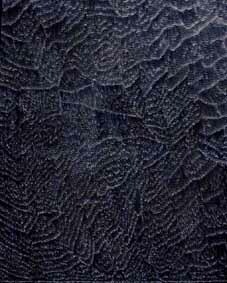 Kinga Rypinska is an e stablished Australian artist, she creates exquisite artworks on canvas. Her inspiring paintings give joy to everyone. She also paint on GLASS using an ancient technique that has been known in Europe since the Middle Ages. Europeans were leaders in enhancing the techniques and the designs. 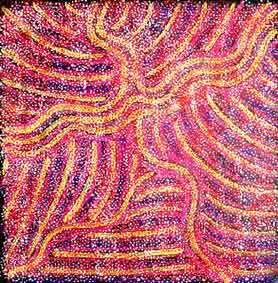 William Sandy is an important Australian artist involved from the 70's since the beginning of the Aboriginal Art Movement. 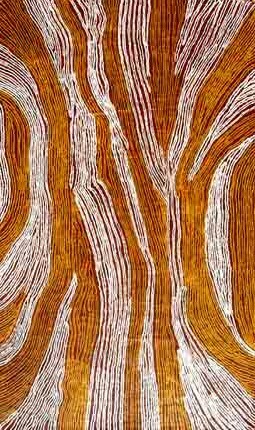 Biography Encyclopedia Aboriginal Artists dictionary page 337 . 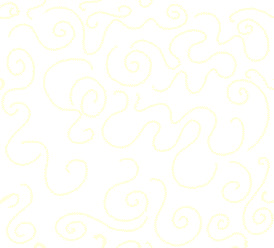 Margaret Scobie belongs to Petyarre family including Gloria Petyarre, Emily Kngwarreye and Ada Bird Petyarre. 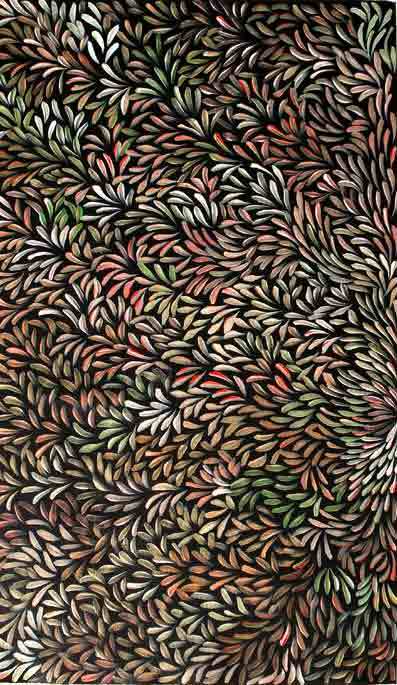 Billy Stockman painting ' Yala Dreaming' (54.5 x 46cm) sold for $201,500, was purchased by National Gallery of Victoria . 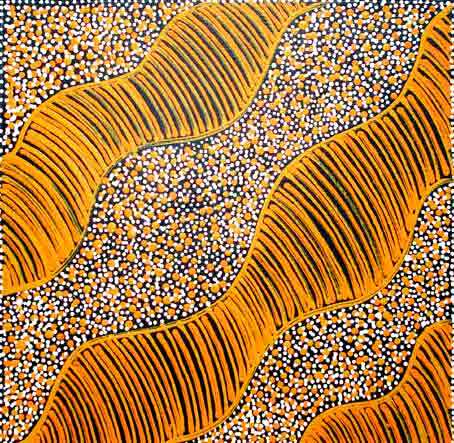 Billy Stockman and Long Jack Phillipus Tjakamarra are the old Masters who started the Aboriginal Art Movement. 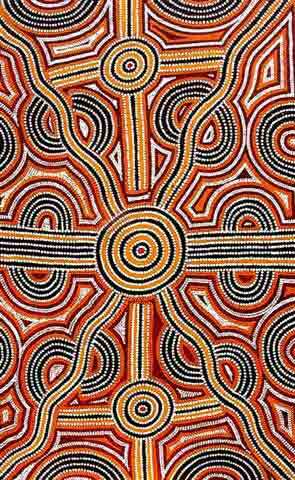 Biography (page 376) Encyclopedia Aboriginal Artists dictionary of biographies. 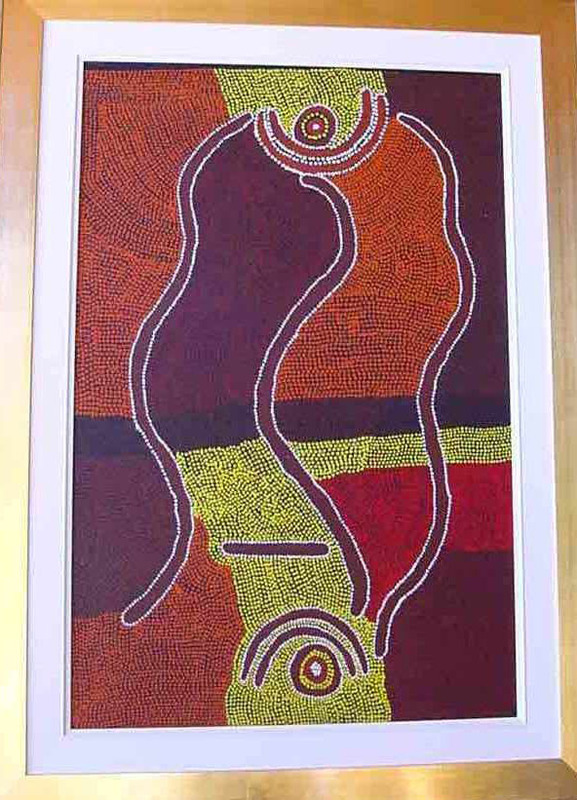 Long Jack Phillipus Tjakamarra painting 'Kangaroo Story' (71x60cm) sold for $90,500 . 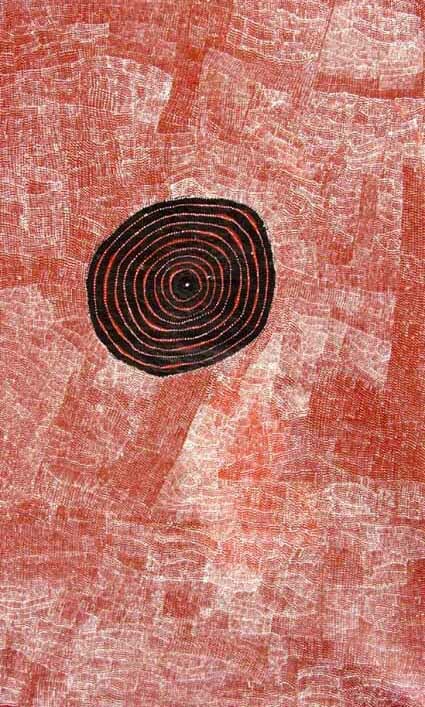 Long Jack and Billy Stockman are the old Masters who initiated the Masters initiating the Aboriginal Art Movement. 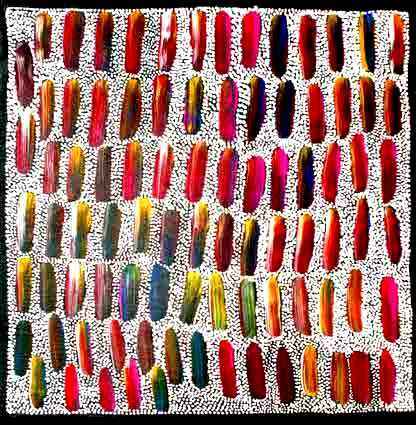 AWARDS: 1988 Alice Springs Art Prize of the Northern Territory; 50 Most Collectable Australian Artists - Art Collector. Biography Encyclopedia Aboriginal Artists dictionary page 366. 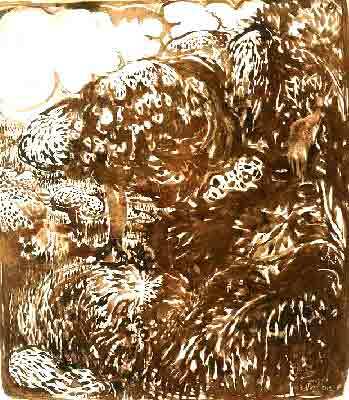 Charlie Tjapangarti has been painting at Papunya Tula since 1978. Charlie has been exhibiting and traveled to America with Billy Stockman. 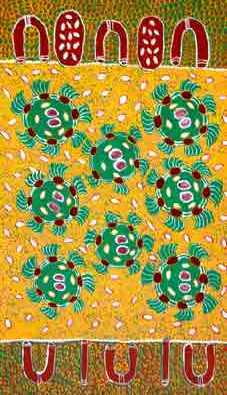 Bobby West Tjupurrula started as a Papunya Tula artist. Biography Encyclopedia Aboriginal Artists dictionary page 417. AWARDS: 1986 Alice Springs Art Prize of the Northern Territory . 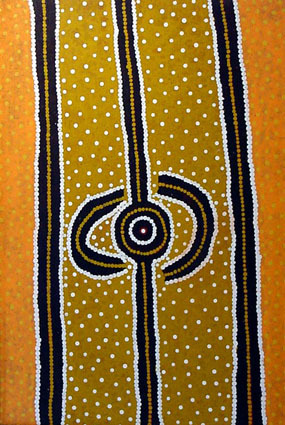 Biography page 406 Encyclopedia Aboriginal Artists dictionary. With a wide network of resources and over 20 years experience in the World Art Market we combine the knowledge of fine art and financial expertise. We offer educational opportunities to all sectors of the public. 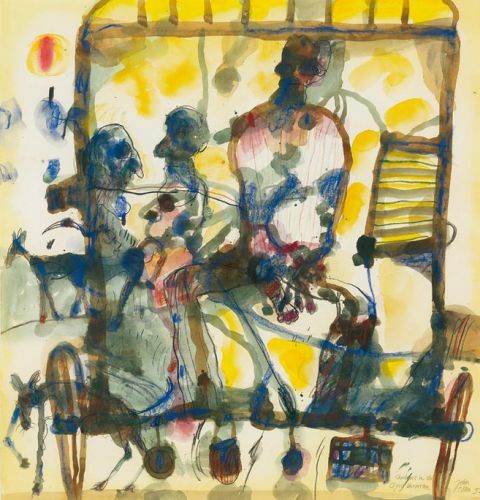 We won trust of some of the most important artists from post WWII until today including Arthur Boyd, Charles Blackman , John Perceval, Jamie Boyd, Mrs. Bennett, John Olsen, Lenore Boyd, Nancy Ross , Ningura Napurrula, Minnie Pwerle , Lily Kelly Napangardi . We offer secure payment options in a safe and secure environment. We meet the terms of prompt professional communication Shipping worldwide.